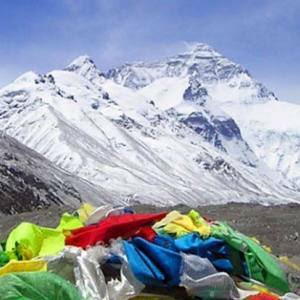 Tibet is most popularly known as the roof of the world. 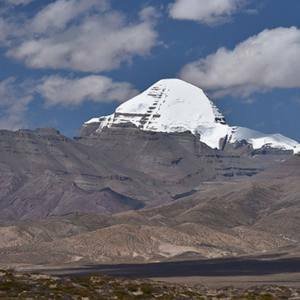 It is officially called the Tibetan Autonomous Region (TAR), which is a sacred land with multiple attractions. 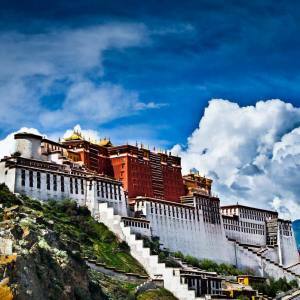 Tibet covers ‎1,228,400km⊃2; area, neighboring Nepal. Lhasa is the capital of Tibet, which is extremely loaded with world’s renowned monasteries, Chhortens and the festivals. Tibet has maintained a unique culture, written and spoken language, religion and political system for centuries. Tibetan Buddhism is prevailed throughout its territory. 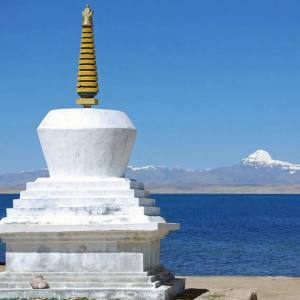 Beside Lhasa, there are various spiritual destinations, including Mt. 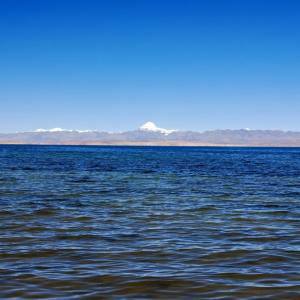 Kailsh and Mansarovar, Northern side of Everest Base Camp and many more destinations.